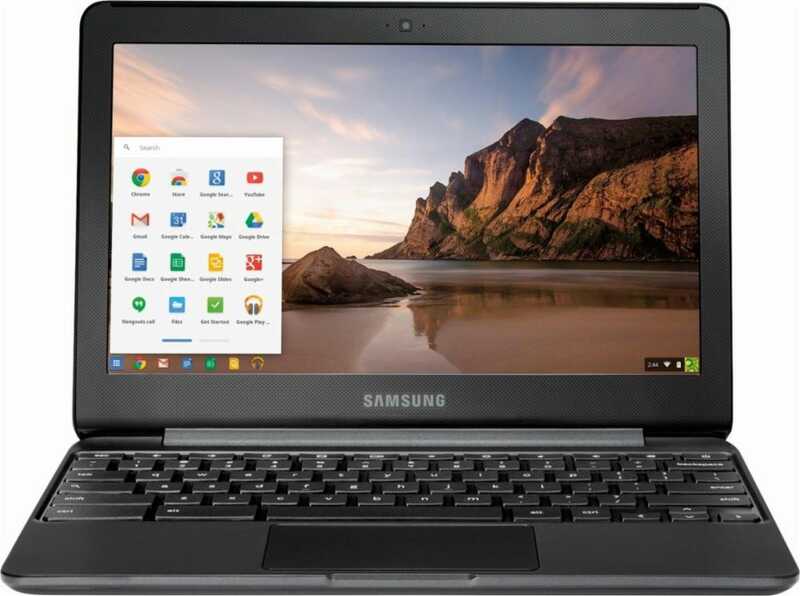 Chromebooks: Are they worth it if you&apos;re not a student? These laptop alternatives to Macs and PCs usually cost between $250 and $350. They’re increasingly geared toward business, not just students. But they’re not for everyone.